Can I Buy A Souvenir? 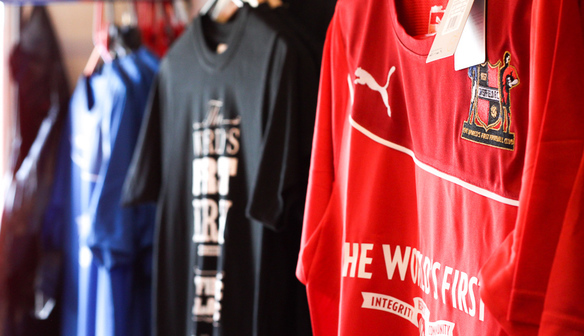 Our Club Shop offers an excellent variety of merchandise at a range of prices, offering something for everyone to remember their visit to the World's First Football Club. 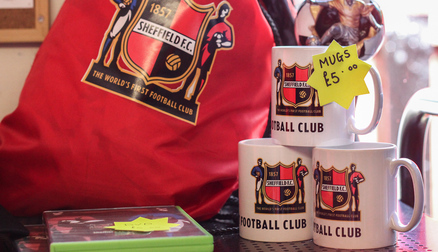 Everyone wants something to mark their visit to the World's First Football Club, and our Club shop sells a great range of items from replica shirts, t-shirts, scarves and hoodies to mugs, pin badges, pens and phone cases, so there's something to suit every pocket. And if you can't find what you want in your size, we'll order it in for you. Or why not pick up a copy of our superb match day programme for just £2, packed full of news and information to help you get to know the players and the Club? The 36-page full colour publication can be bought from the outlet just inside the ground near the turnstiles, or you can pick up a copy from the pub before the game. 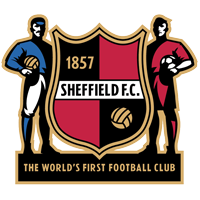 You can also buy selected merchandise items from our on-line shop by clicking HERE, and you can purchase one of our Club membership packages which help us to continue to preserve and protect the World's First Football Club.